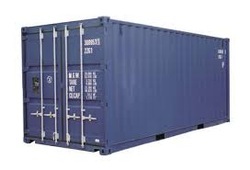 Containers are perfect for storing virtually anything. Exactly where you need it, when you need it. 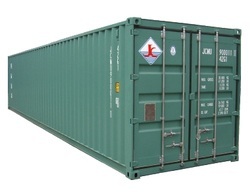 Containers & Equipment sell both 20' and 40' containers in "As is" condition or fully refurbished "Grade A" condition. Prices vary depending on the condition. Contact us now and let us tell you what types and conditions we have in stock. 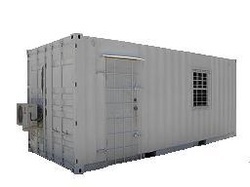 These units are 20' long, 8' wide & 8' high. These units are 40' long, 8'wide and 9'6" high. These units are 20' long, 8' wide & 8' high.They are insulated, air-conditioned, come with two lights, three 110V plugs, have two sash type windows and a pedestrian door. The units also come with burglar bars and are painted white on the inside and outside.